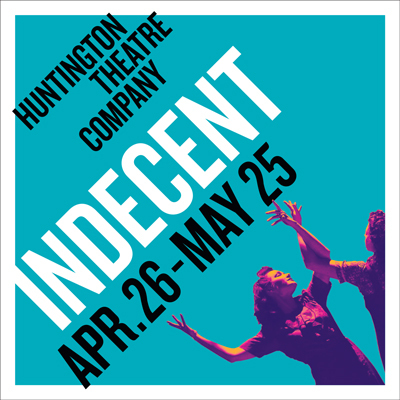 Inspired by the true story of the controversial Broadway play God of Vengeance and the passionate artists who risked their lives to perform it, this riveting and richly theatrical backstage drama is a fierce indictment of censorship and a celebration of art and love. 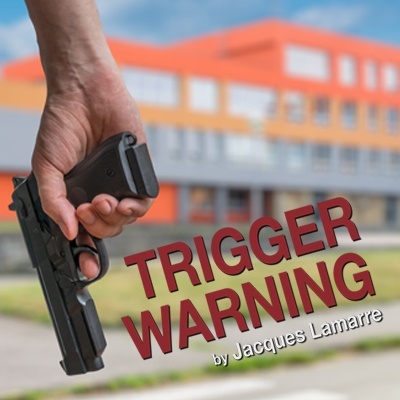 Trigger Warning will look at how a mass school shooting impacts one family - that of the shooter. 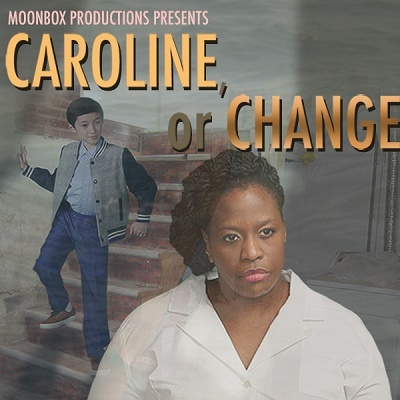 Caroline thinks she knows who she is, but then she's forced to care for someone else's child and to face a movement that threatens to upend her whole world. What can she do if the only way to remain herself is to change? 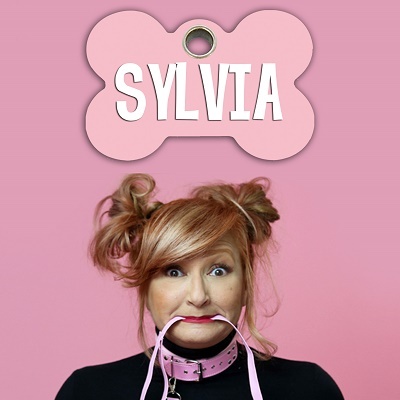 Join Moonbox for this vibrant, wrenching and joyful musical journey that asks not just how we define and care for ourselves, but how we define and care for one another. Qui’s parents always told him they fell in love at first sight—but really, it was just a hook up. After the fall of Saigon. In a refugee camp. In Arkansas. A kinda-true love story with a hip-hop heart, Vietgone is a hilarious ride from Marvel Studios writer Qui Nguyen, who mixes music and memory to pin down his own origin story. 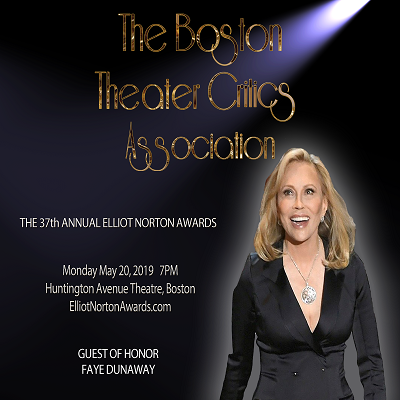 The Boston Theater Critics Association bestows the annual Elliot Norton Awards to honor the achievements of the Boston theater community.